They were young men, some barely 18 or 19 years old, who should have been enjoying the things young people have always enjoyed. Instead, they were called to serve in battles they could not have understood. 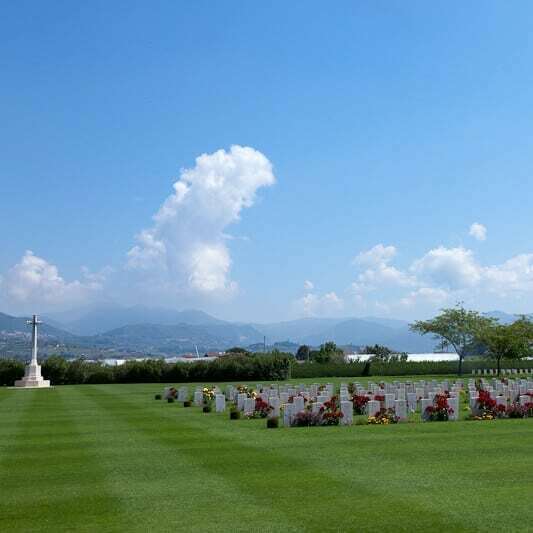 The memorials recorded here are organised according to family name. You can search for individuals you may have a connection to. 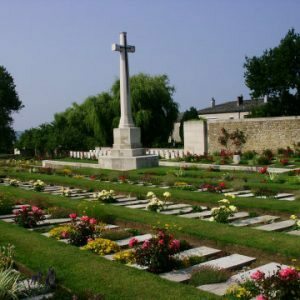 Note that the link on each card will take you to a brief biography of each casualty, together with information about his family. John Served With The Sherwood Foresters Regiment. He Was Killed In Action On 31 Dec 1917 And Has No Known Grave. 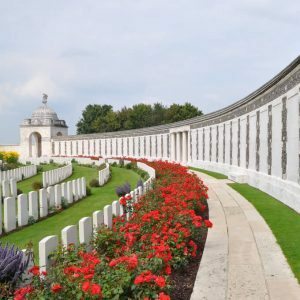 He Is Commemorated On The Tyne Cot Memorial. James Served With The King's Own Yorkshire Light Infantry. 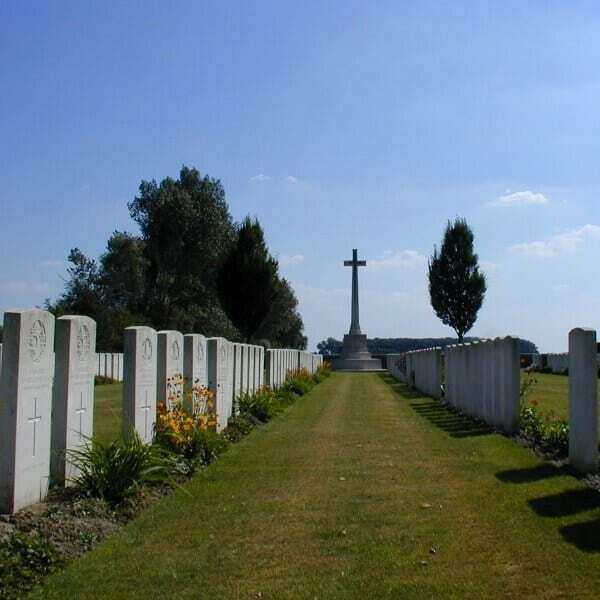 He Was Killed In Action On 1 Apr 1916 And Is Buried In The Albert Communal Cemetery Extension. Larret served with the York and Lancaster Regiment. 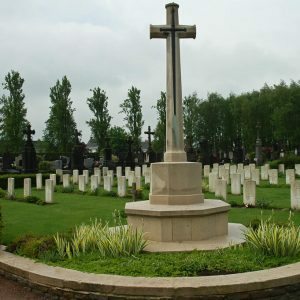 He was killed in action on 7 May 1917 and has no known grave. He is commemorated on the Arras Memorial. Andrew served with the 59th Battalion, Australian Infantry. He was killed in action on 15 Oct 1917 at Passchendaele. 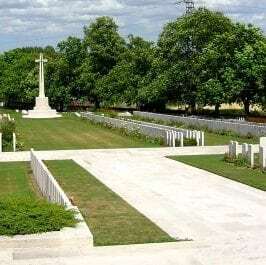 He is buried in the Aeroplane Cemetery, Flanders. Edwin served with the Royal Field Artillery. 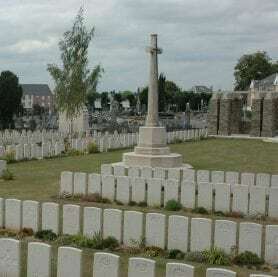 He was killed in action on 18 Oct 1917 and is buried in the Longuenesse Souvenir Cemetery, St Omer. Wilfred served with the Royal Scots Fusiliers. 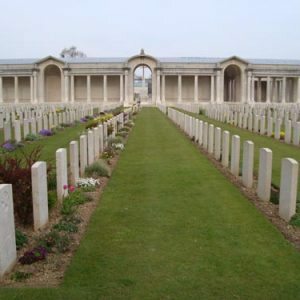 He was killed in action on 14 May 1917 and is buried in the Etaples Military Cemetery, Pas de Calais. John served with the Australian Infantry. He was killed in action on 25 Sept 1915 and has no known grave. 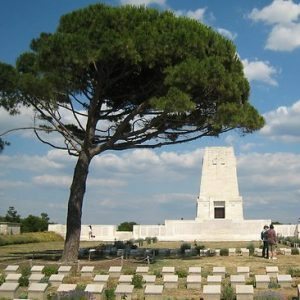 He is commemorated on the Lone Pine Memorial. Charles served with the Lincolnshire Regiment. 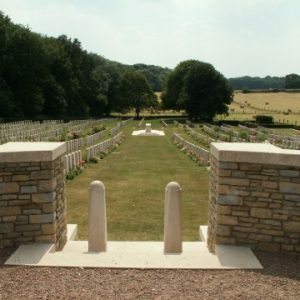 He was killed in action on 19 Apr 1915 and is buried in the Bois Grenier Communal Cemetery. Samuel served with the Worcestershire Regiment. 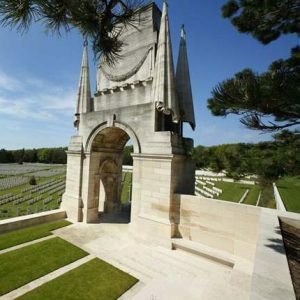 He was killed in action on 20 Jul 1916 and is buried in the Boulogne Eastern Cemetery. William served with the Royal Army Medical Corps. He was killed in action on 21 Mar 1918 and has no known grave. He is commemorated on the Arras Memorial.